Wild Westboro Garage Sale, Sat. May 31, 8am-11am at Dovercourt – Book Your Table Today! 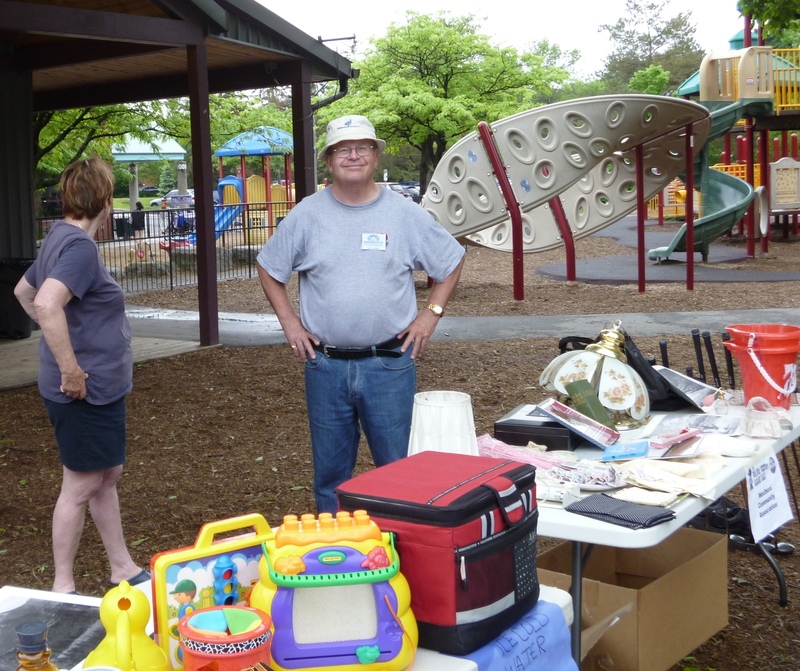 Whether you are buying or selling, the annual Wild Wild Westboro Garage Sale is a fun time! See the poster for more details (pdf). There are a few tables left….so act fast! 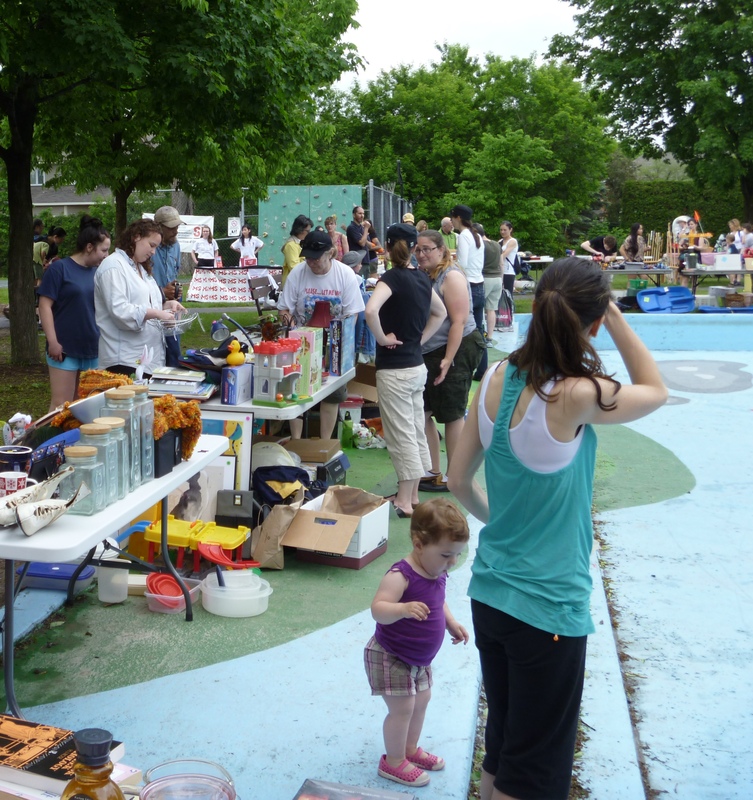 The garage sale takes place around the wading pool area at Dovercourt Recreation Centre, 411 Dovercourt Ave. Tables are available to rent for $10 from Dovercourt and can be booked online, in person at Dovercourt or by phone, 613-798-8950 ext. 0. (See the table map for table/ number reference). We will also have the Morris Home Team bouncy house as an added attraction for the kids; proceeds to benefit the WCA. This year we are encouraging members of the community to bring in used bikes to donate to RightBike. RightBike is a community owned-and-operated bike share service operating in the neighbourhoods of Westboro, Wellington West, and the Glebe. A Causeway Social Enterprise, RightBike is designed to support employment and economic development while encouraging sustainable transportation choices. Dovercourt is a RightBike hub during cycling season. Please note there is no rain date. The garage sale will proceed in a light drizzle but if heavy rains are predicted the garage sale will be cancelled and refunds will be issued. We will update the website on Saturday morning to confirm the weather status. Table rentals will be refunded if it is rained out. An application has been posted to the City of Ottawa website for a new development at the northeast corner of Wellington and Island Park by Mizrahi Developments. 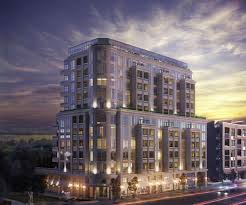 They have also sent out an invitation for the public to attend an information session about the development: Mizrahi Developments invites you to a public meeting to discuss their proposed development at 1451 and 1445 Wellington Street West on Thursday December 12, 2013 at 7.00pm. The meeting will be taking place in the studio of the Great Canadian Theatre Company (located at 1233 Wellington Street West). All documents regarding details of the development are available on the city’s website. Katherine Hobbs (Councillor of Kitchissippi Ward) will be in attendance. 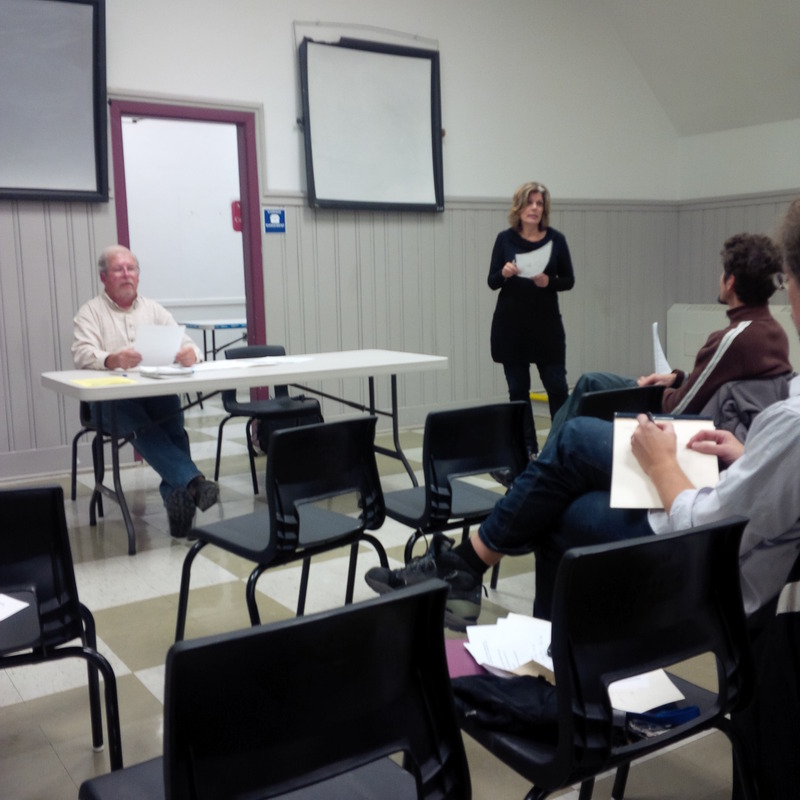 Our AGM: Thanks for Coming Out! 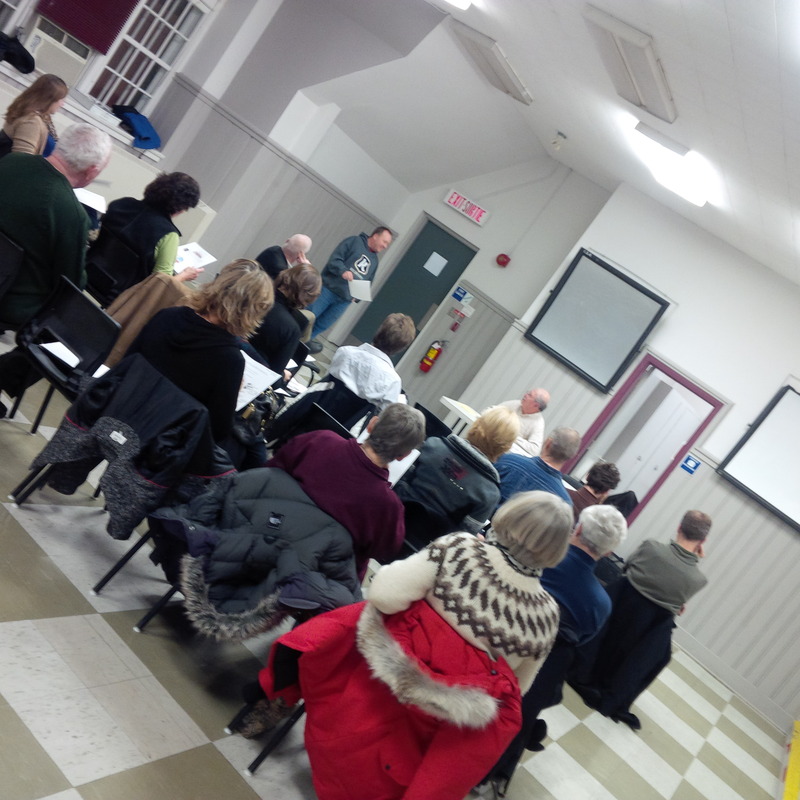 Thank you to those Westboro residents who braved the cold to attend our AMG. It gave our President and Treasure the chance to let neighbours know what we have been up to this past year, and in turn learn about concerns in the ‘hood. We would like to extend a special thanks to Jeff Lieper (past presidect of the Hintonburg CA) for running the elections for BoD members. We also appreciate Councillor Katherine Hobbs answering residents questions and providing an update on community on goings. Sunday, December 8th 3:30 to 4:30 p.m.
We have the donated tree lights and the goodies. You bring your family, friends and a tree ornament. Together, we’ll have some fun dressing up our little “Charlie Brown” Christmas tree and singing Christmas carols. If you can, help us spread the cheer by bringing a toy for Toy Mountain. Meet us at the little pine tree near the stage. Reminder: Our AGM will be held December 2nd at 7PM at the Churchill Seniors Centre. If you are interested in being on the Board please contact us at hellowestboro@yahoo.com. *Also check out the ‘DEVELOPMENT UPDATES’ tab on the blog as lots of new information has been added. On Thursday November 21, the Ministry of Municipal Affairs and Housing will be hosting a workshop in our community on the land use planning and appeals systems, including the Ontario Municipal Board (OMB), and the development charges system. This event will be taking place at Carleton University from 6:00pm to 9:30pm, and is an opportunity for residents, community associations, and businesses to get involved in this process. If you have not already registered, it is not too late! To RSVP please click here. I hope you can participate in this session to ensure that our community’s experience and feedback is taken under consideration as part of this review. Please do not hesitate to contact me if you have any questions (ynaqvi.mpp.co@liberal.ola.org). On November 30th and December 1st, RightBike – our local not-for-profit bike share service – will host community consultations. This is a chance for Westboro folks to connect with neighbours, identify local assets and challenges, and determine how we can develop RightBike to help meet local needs. For more information click on poster or visit www.rightbike.org/community. (People can also participate online through the website). This will be a fun opportunity for people to help shape our community! Sent on behalf of RightBike.